Beautiful! Just arrived on trade! Clean Carfax Report, Accident-Free, Local Ontario and Addison Serviced! 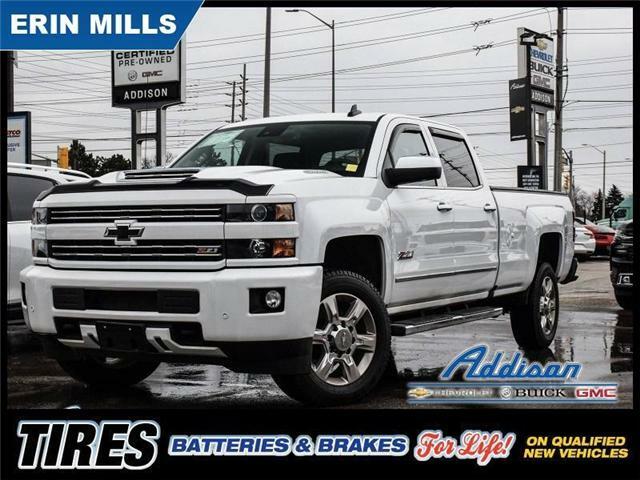 The Most Dependable, Longest-Lasting Full-Size Pickups On The Road. 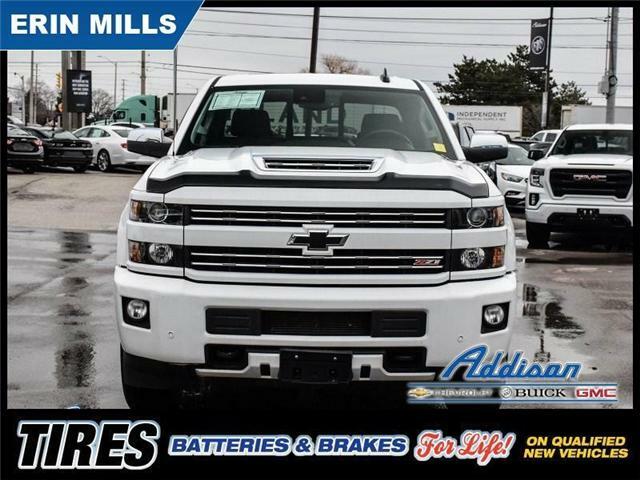 This 2017 Chevrolet Silverado 1500 is for sale today in Mississauga.